With 25 years of direct mail experience, MSU is a seasoned mailer that can help you navigate all of the mail specifications and postal compatibility rules. Our direct mail services will ensure that your materials are packaged, addressed and shipped to reach their destination on time. Our services are efficient and cost-effective as we use state-of-the-art technology for fast, accurate results. This is our specialty. We stay current with ongoing postal changes and pride ourselves by continuously offering new & innovative ways of mailing your pieces. In addition, we make sure the correct indicia, barcode and address file are used in addition to verifying that there is enough postage in your permit. We can help you find the right mailing list so that you can effectively reach your target audience – an important aspect of a successful campaign. Mailing lists can be obtained based upon location, income, interests and other specific demographics. 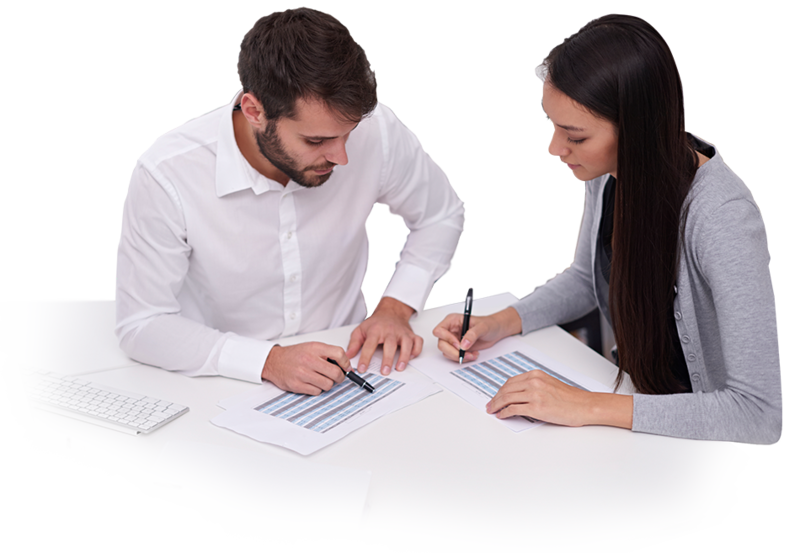 With today’s data collection expertise, targeted mailing lists are available with incredible detail and accuracy. 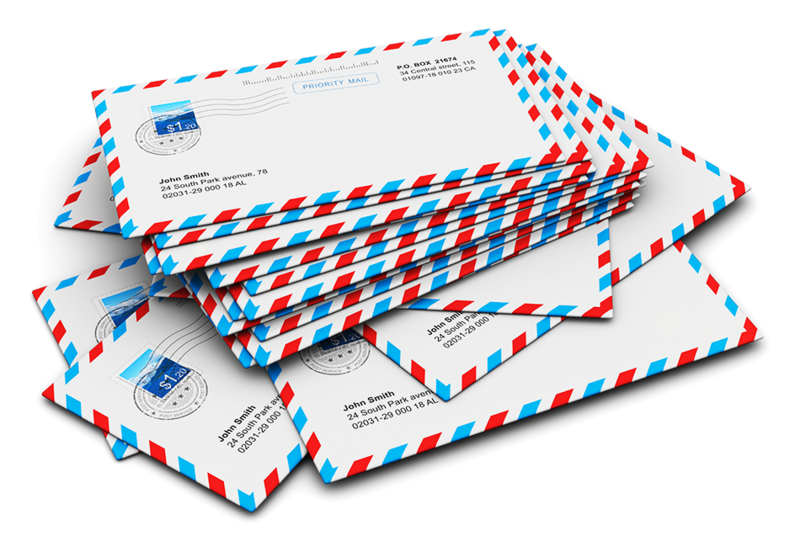 Our team will process your mailing files to ensure that your pieces reach their destination. 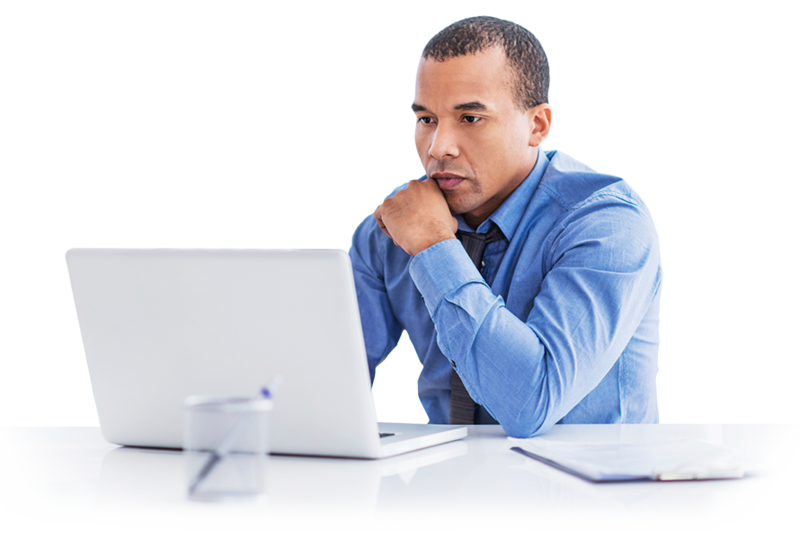 Services offered include checking for duplicate records, merging/purging addresses, Coding Accuracy Support System (CASS), postal presorting and National Change of Address (NCOA) processing. We have the capability to manage your files in order to keep your records up-to-date. We know a thing or two about how best to assemble your pieces. Our services include kitting, collating and manual assembly. This service is very helpful if your pieces are odd-shaped or multiple sizes (e.g., enrollment kits, welcome packages). 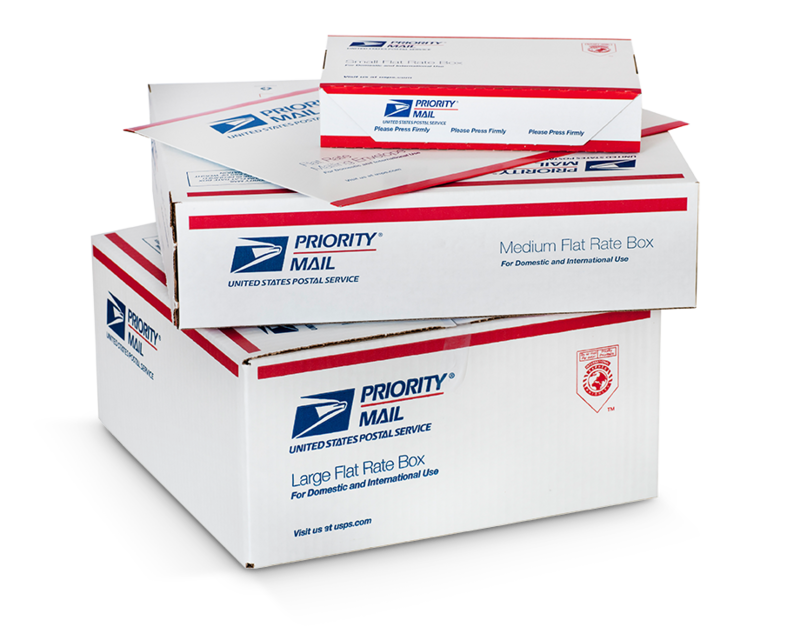 We partner with the USPS to manage the creation and distribution of pieces for this valuable service. This is a great option when you want to cost-effectively saturate a specific zip code or neighborhood. EDDM can reduce your postage costs and give you the option to send larger pieces at a competitive cost.